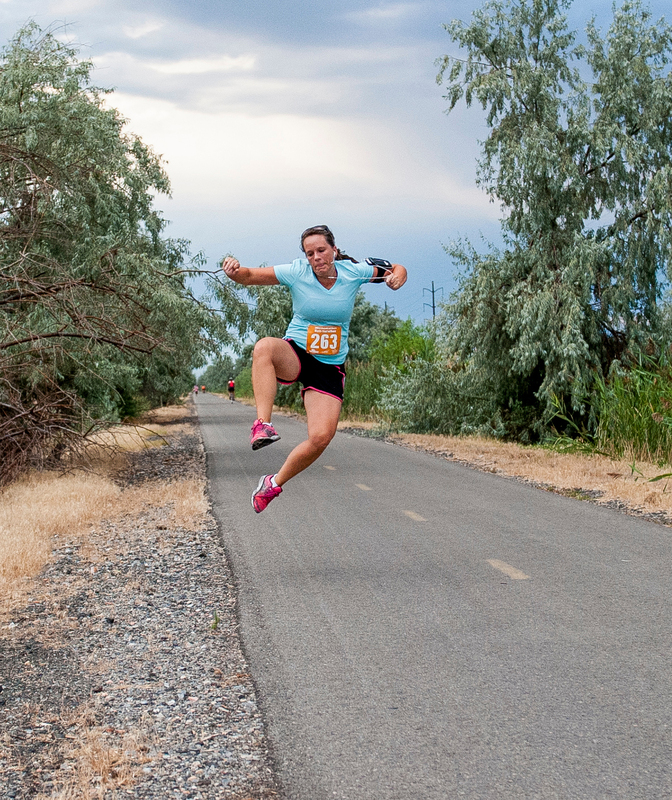 Join the South Davis Recreation Center, Bountiful Handcart Days & The Bountiful Lions Club for our annual Handcart Days Half Marathon, 5k & 1k. This event is a hoot and a holler! 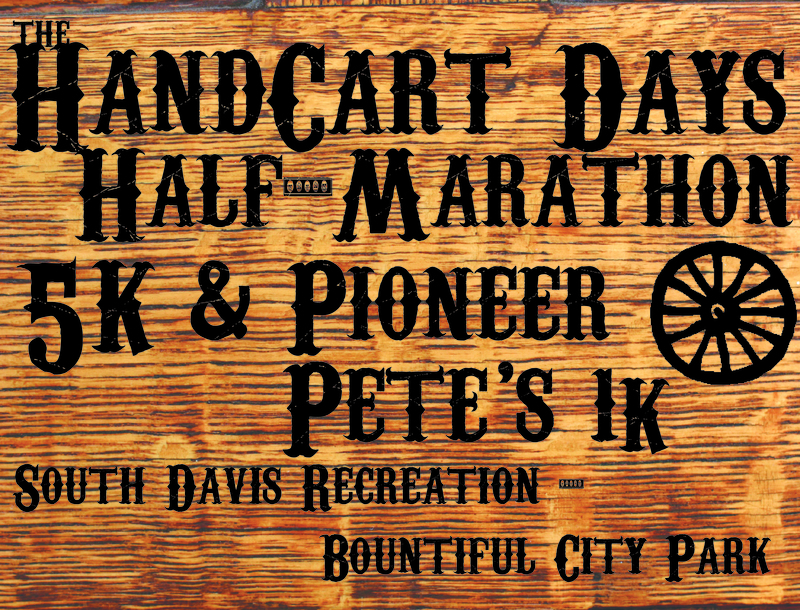 Bring the whole family, pick an event (half marathon, 5k or 1k), and run with Pioneer Pete! 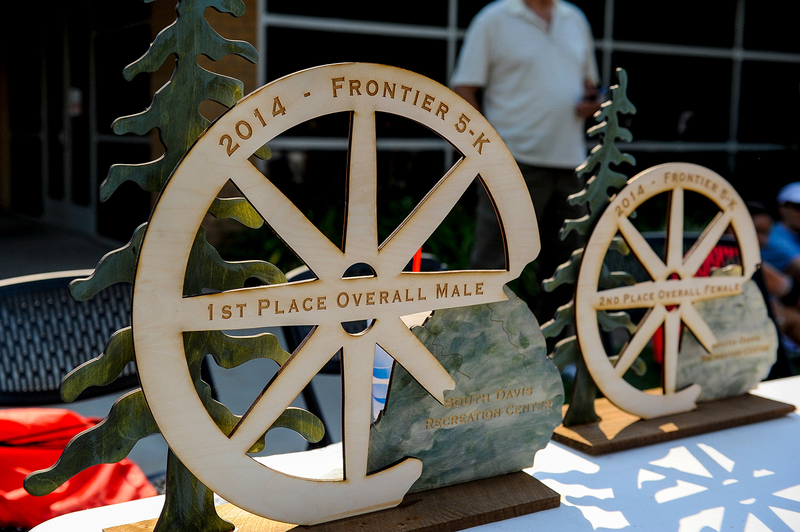 Afterwards all registered participants receive a free breakfast courtesy of the Bountiful Lions Club. Then head to the park for fun and games! 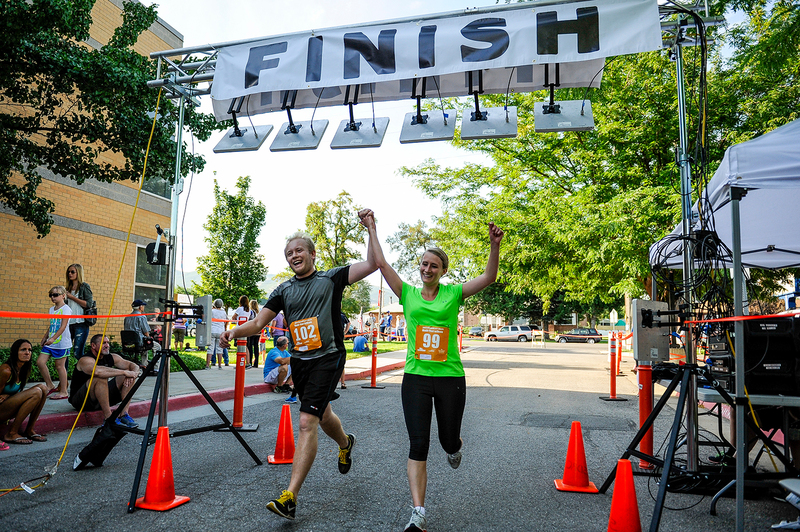 Celebrate Bountiful's heritage! Friday, July 19th @ 3:00-5:00 p.m.
Saturday, July 20th @ 5:00am - 6:30 am. 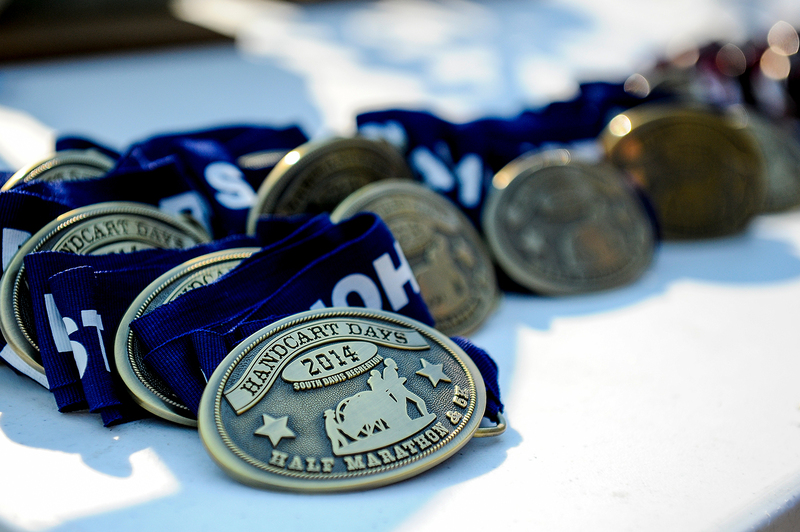 * WE will have race pacers for the 1/2 marathon so you can pace out the distance.